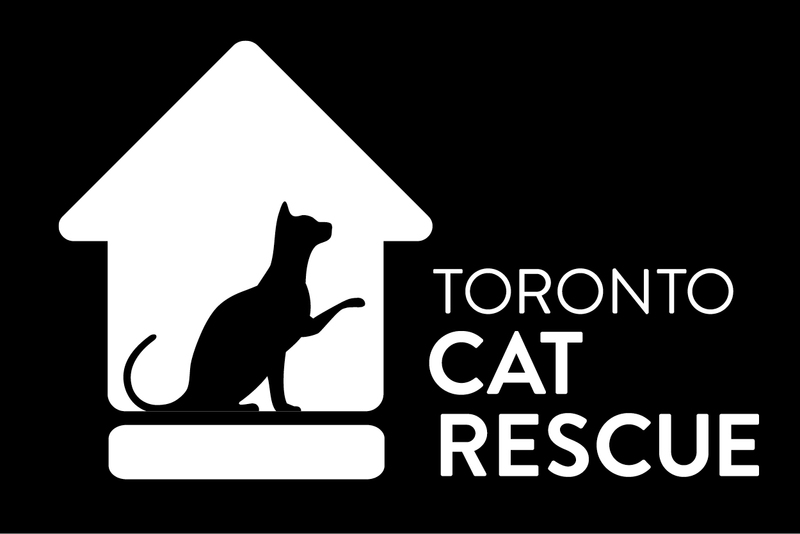 Toronto Cat Rescue’s online shop has exclusive TCR merchandise available for purchase, with all proceeds benefiting our rescue cats! Ships worldwide, or may be picked up from our Volunteer Centre in Toronto. If you are looking for cool shirts for all ages, stocking stuffers, tote bags, magnets, buttons, cat toys and mats – look no farther! Do you have to buy a cat lover a gift? We have you covered! Young, old, female, male, feline? We have something for everyone… and all proceeds go towards helping rescue cats in need. ← Adopt A Cat In Time For The Holidays!